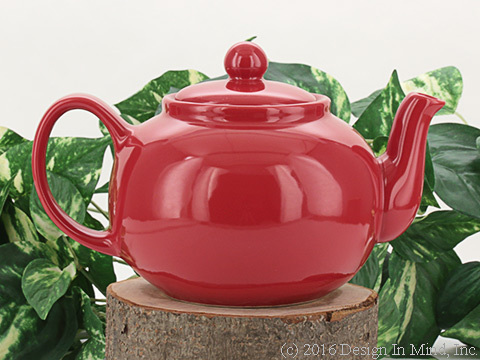 8 Cup Teapots, 48 oz. 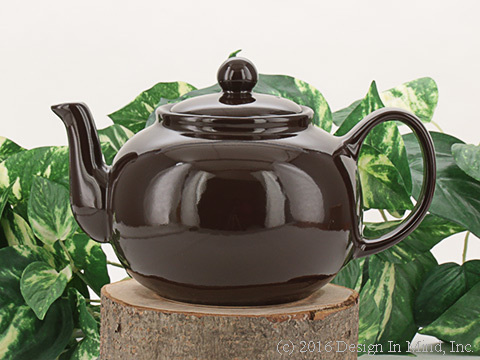 Teapots for four to six people. 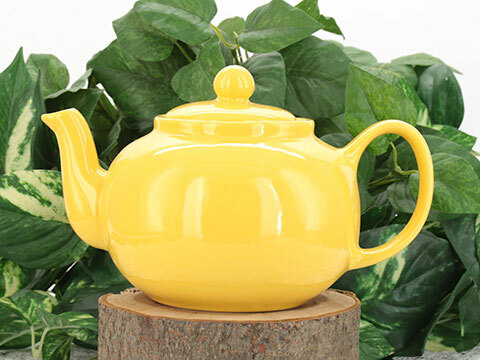 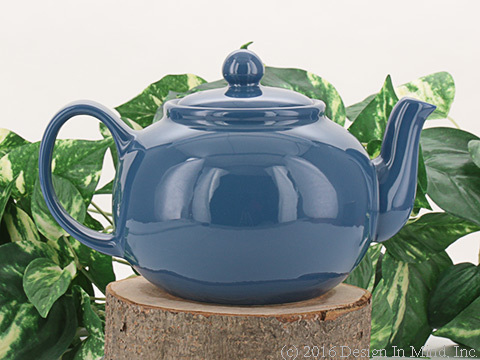 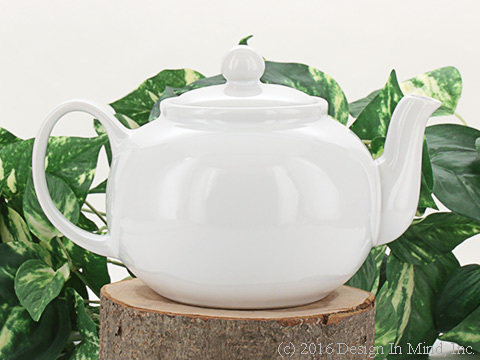 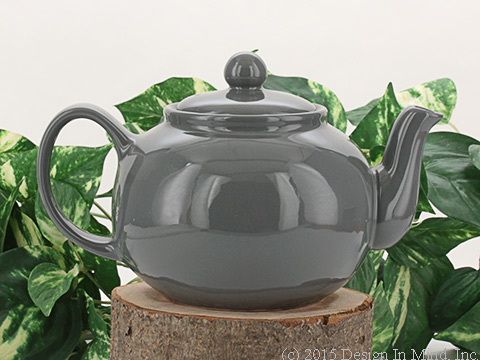 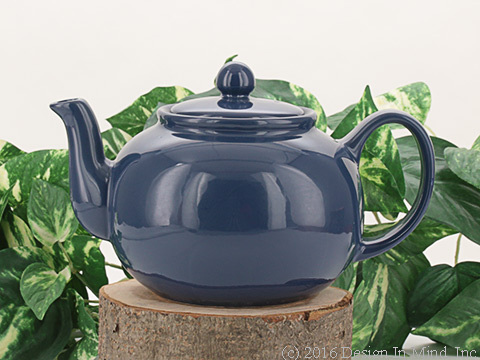 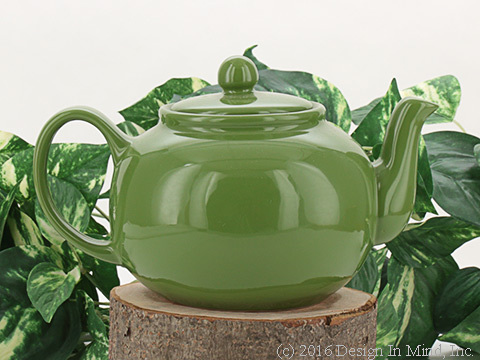 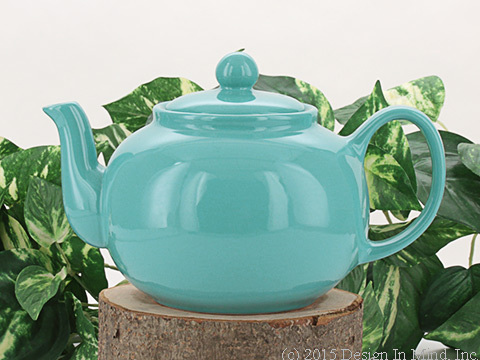 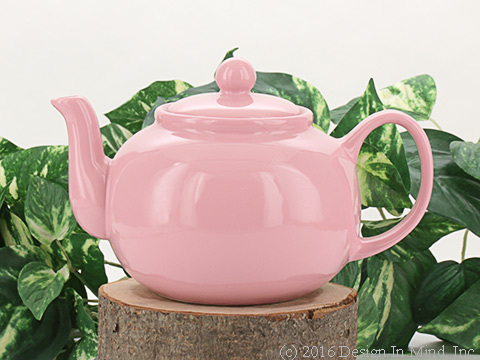 Teapots that hold 48 ounces and serve up to 8 cups.